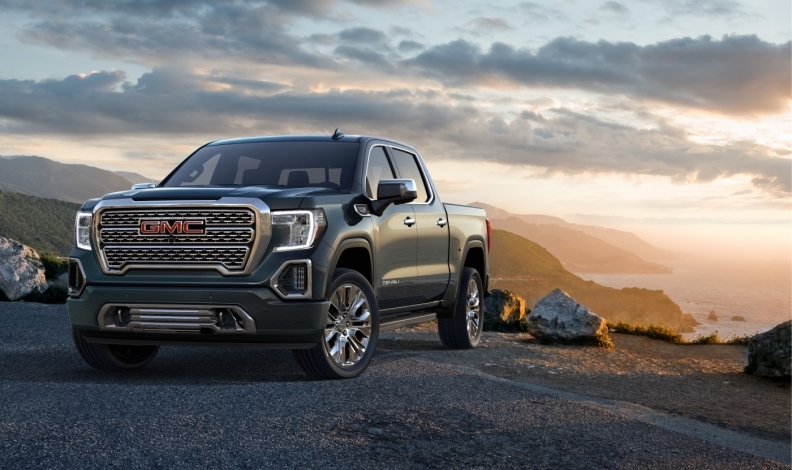 New versions of the GMC Sierra, above, and Ram, as well as the Chevrolet Silverado have grown larger and more expensive, and Canadians are beginning to look for alternatives. A flurry of new and redesigned full-size pickups entering the Canadian market, combined with more midsize trucks and offerings from Japan-based automakers, will widen the battlefront for market share in one of the industry’s hottest, most profitable segments. By the end of 2018, redesigned versions three of the top four highest-selling full-size pickups in Canada — the Ram, GMC Sierra and Chevrolet Silverado — will be on the road, each with technology upgrades and weight reductions aimed at closing the gap with the top-selling Ford F series. The slightest slip can have consequences, as these high-margin vehicles are crucial to profitability. At the same time, pickup buyers appear increasingly interested in alternatives to the Detroit Three’s full-size offerings, though they present little serious threat. Toyota Tundra sales were up 39 per cent through the first quarter of 2018, while sales of the Nissan Frontier surged 32 per cent. And the midsize market, led by the Chevrolet Colorado, GMC Canyon and Toyota Tacoma, began the year on a similar roll, one Ford seems likely to latch onto when it enters the segment in 2019 with the new Ranger. Demand for pickups, along with utility vehicles, has been a major factor in the growth of new-vehicle sales in Canada over the past several years, culminating in a sixth-consecutive annual sales record in 2017. The Ford F series has been Canada's best-selling truck for more than half a century. Donnelly Baxter, assistant brand manager for Chevrolet trucks in Canada, said the segment has benefited in large part because of automakers putting more emphasis on interior design, as well as the overall strength of the Canadian economy. 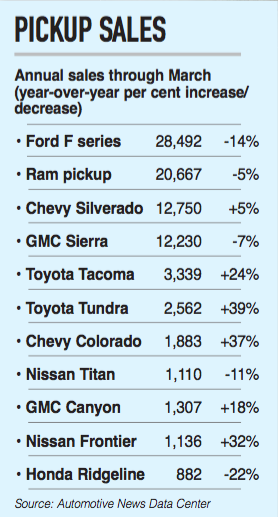 Increased competition in the pickup market appears to already be having an impact on sales in Canada. Three of the four top-selling pickups — the F series, Ram pickup and Sierra — significantly declined through the first three months of the year, while sales of Toyota and Nissan trucks were up at least 10 per cent during the same time. Meanwhile, the Colorado surged 37 per cent to 1,883 units, while Canyon sales were up 18 per cent to 1,307 units. To be sure, the domestic brands will be on top in 2018, but the growth of the midsize segment and the sales of Japan-based trucks could shake up the market at least a bit. 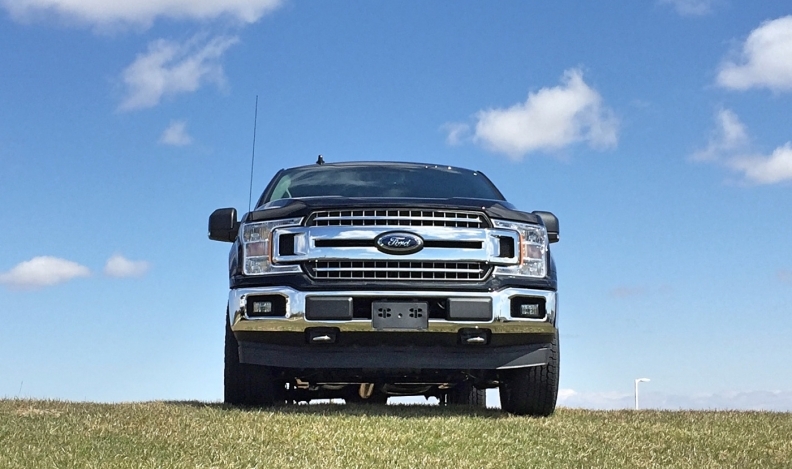 Baxter said the popularity of midsize pickups can be attributed to increased demand from city drivers who want the capabilities of a truck but in a more manageable package. The Ranger brand is being resurrected in 2019 to win over some of those customers, said Ford of Canada President Mark Buzzell.